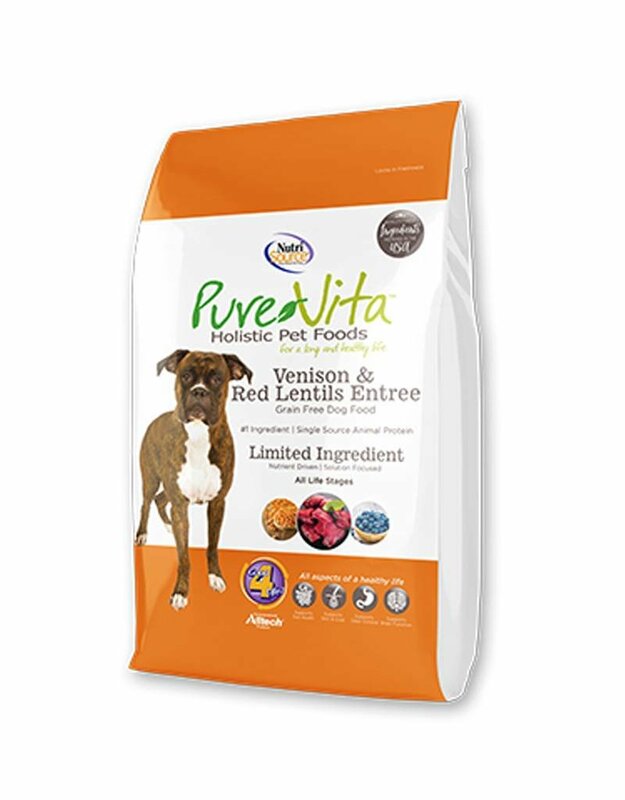 PureVita™ Venison & Red Lentils Formula Dog Food is formulated to meet the nutritional levels established by the Association of American Feed Control Officials (AAFCO) Dog Food Nutrient Profiles for all life stages including growth of large size dogs (70 lbs. or more as an adult). 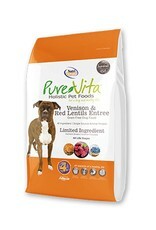 For a complete nutrition profile of this product, visit the Pure Vita website.